Google is the world’s most powerful internet company, having successfully taken over search engine optimisation (SEO) with Google search and electronic mail with Gmail. Since then, however, the company has struggled with so-called “real-time” communications, such as new messaging tools. So… how will Google Duo look to compete in a crowded market? The Mountain View, California-based tech giant has recently launched a new video chat application called Duo, which works on mobile devices running both Android and iOS software. The app uses phone numbers as opposed to Google account or Gmail addresses to make it easier for people to connect with friends and family. Unlike Hangouts, which requires a Google account, Duo has no such limitation. Tech insiders say that differentiating between Duo and Hangouts is one of Google’s most important tasks in promoting the new platform. 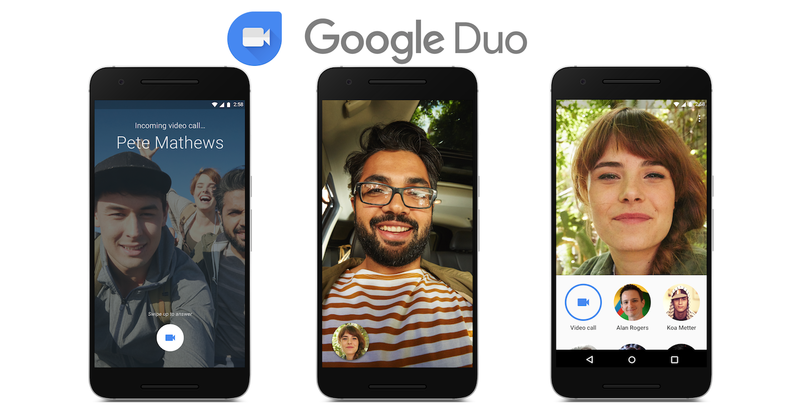 Google is marketing Duo as a high-quality video calling platform that enables face-to-face communication “with just a tap.” It also allows users to preview incoming video calls from anyone in their contact list. Duo enters a market that features Facebook’s WhatsApp and Messenger, Microsoft’s Skype and Apple’s FaceTime. Suffice it to say, it’s a highly competitive market. This is very good for consumers. According to experts, Duo’s success will largely depend on its ability to present itself as easy-to-use platform that stands apart from the competition. Duo emphasizes simplicity, ensuring that its platform works seamlessly on both WiFi and LTE networks.Conveying these important characteristics will be important if Google is to succeed the instant messaging market – a space it has largely missed out on over the past decade. “Google missed it because of the requirement that you needed a Google ID to communicate with others,” said Ankit Jain, a former Googler and executive at SimilarWeb Inc., as quoted by Bloomberg. By July 2016, Google Hangouts was ranked 84th among Android apps in the US, well below Facebook Messenger, WhatsApp and Snapchat. Nick Fox, the Google veteran tasked with strategising Duo, said the company must go back to its roots to achieve success with the new platform. “Google sees communication as this essential human need, whether that’s through text, a picture, calling someone or doing a video call,” Fox said in an interview that was quoted by Bloomberg. Those are the same insights that have made Facebook the world’s biggest social media company – one that continues to find new avenues for growth and development. It’s still early days to know for sure how Google’s latest foray into instant messaging will play out. So far, the reviews are really, really good. Don Reisinger (August 22, 2016). “How Google Duo Is Shaking Up the Video Conferencing Growd.” eWeek. Alistair Barr (August 16, 2016). Google Takes Aim at Apple’s FaceTime.” Bloomberg.